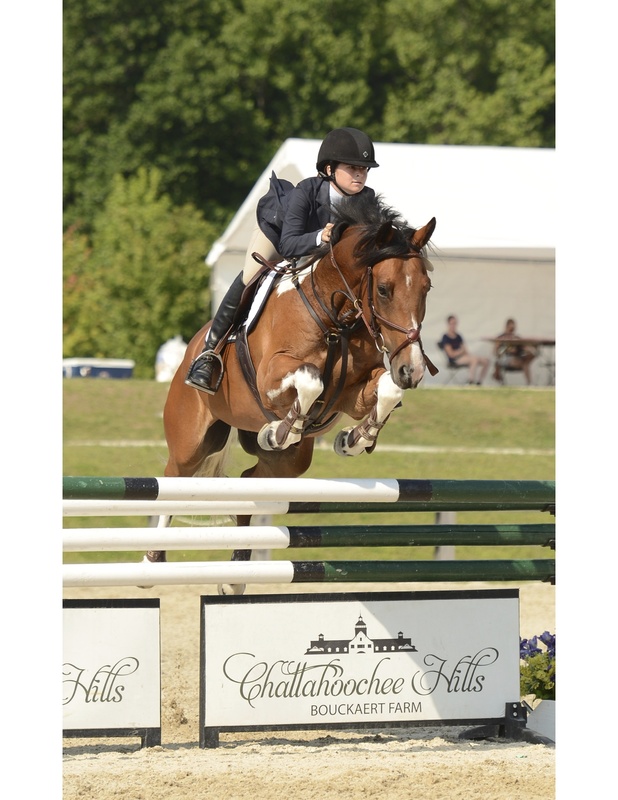 Brutus is an 8-year-old gelding who has competed successfully through the preliminary level with a young rider. Standing at 15.3 hands he has 3 lovely gaits and a fantastic jump. 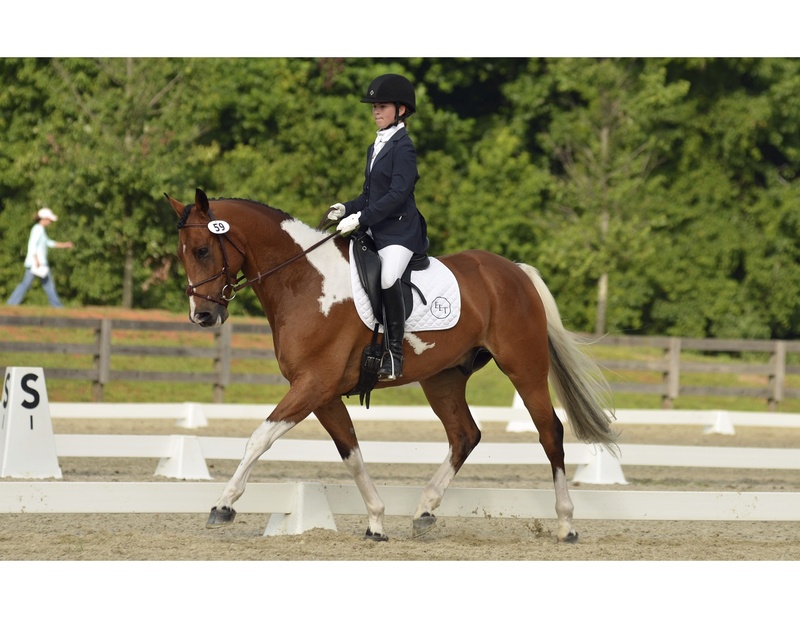 He is suitable for a young rider or an adult amateur looking for experience and mileage, as he is super safe. He could take on any discipline and is the ultimate training packer. He has no vices and is an easy keeper, loads, clips, ties, stands for mane pulling and loves to be groomed. 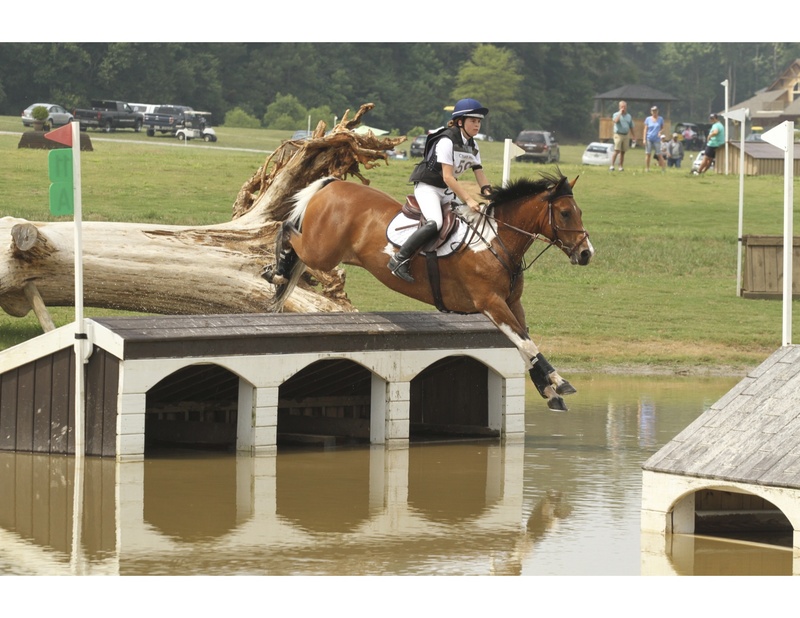 He is the perfect horse to learn on and is ready to teach his next rider the ropes of eventing.